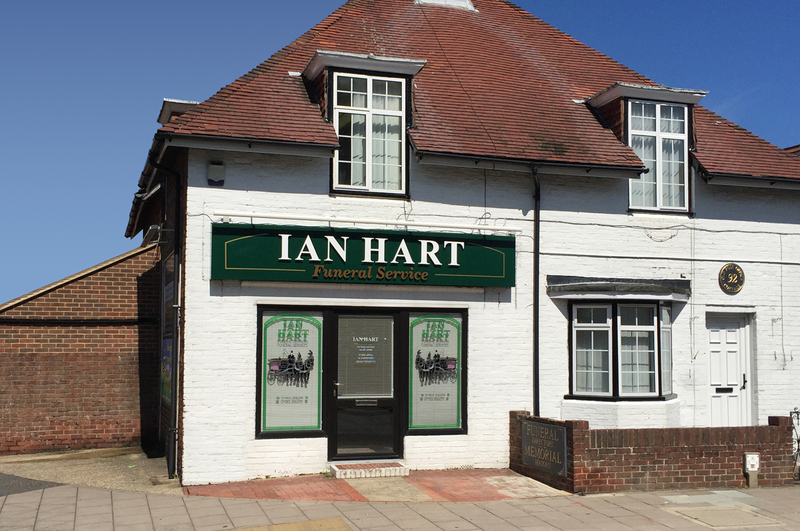 Ian Hart is from one of the oldest funeral directing families. 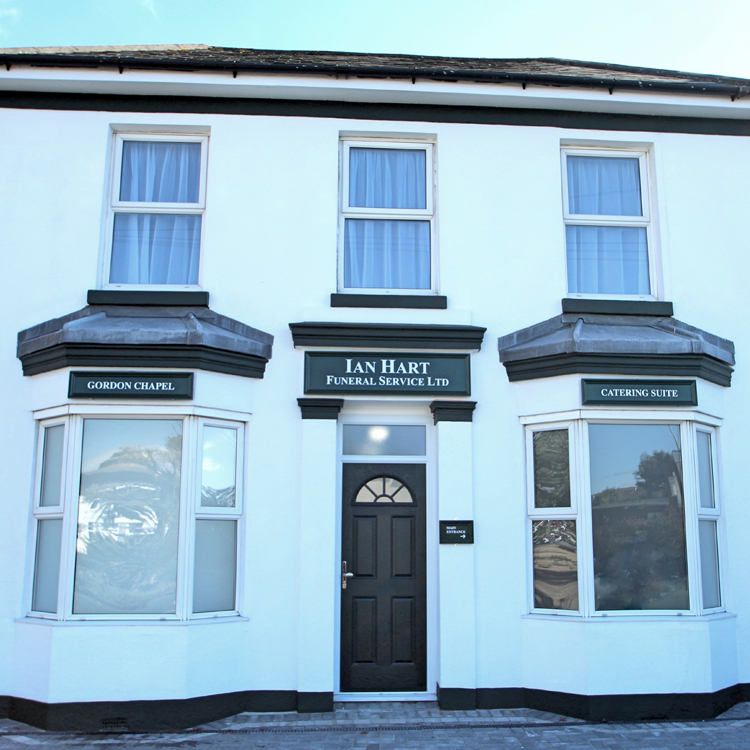 His great grandfather A.J.Pratley founded the parent company at the beginning of the last century before being succeeded by Ian’s grandfather A.G. (Gordon) Pratley in 1927. 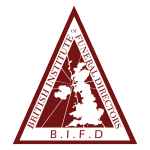 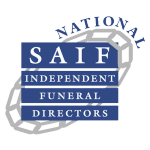 Ian himself has over 29 years experience in the funeral profession in the Worthing and surrounding district. 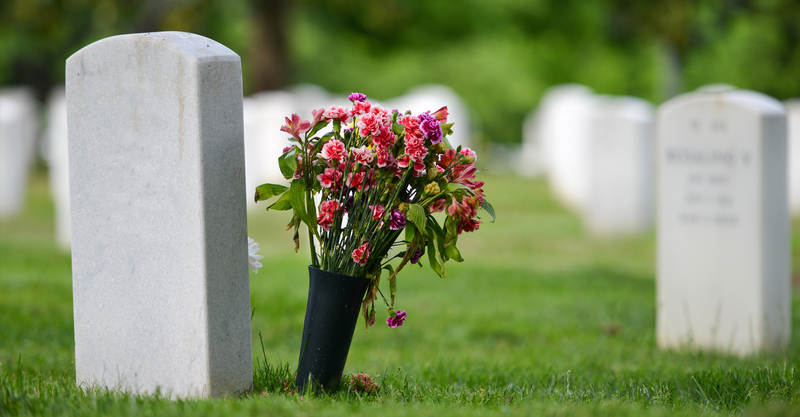 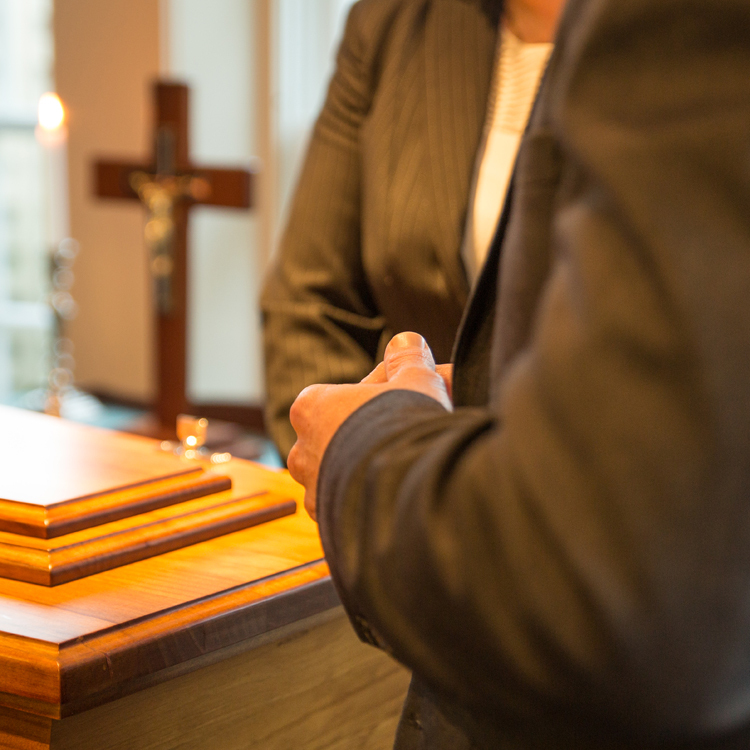 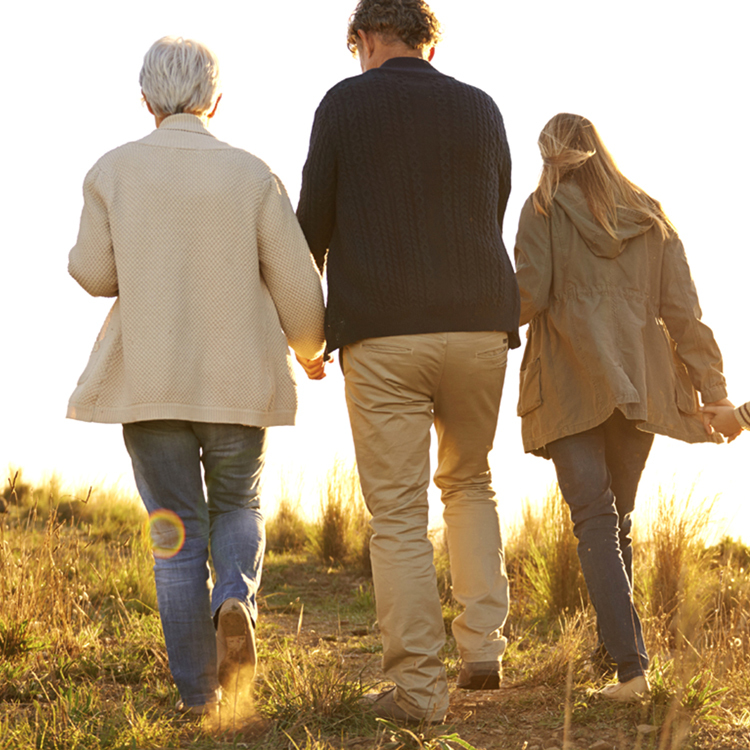 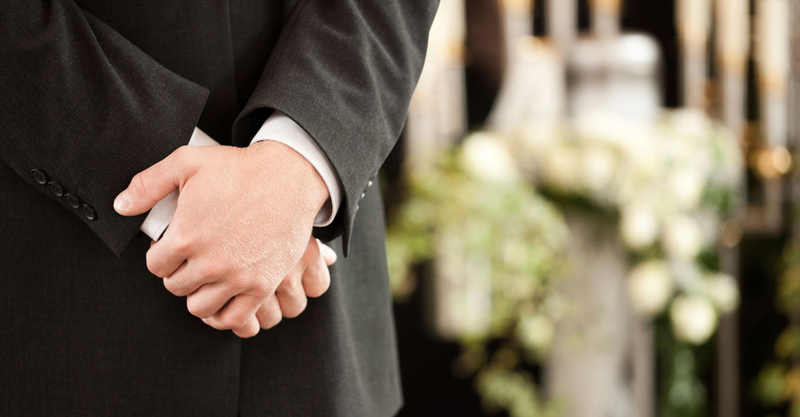 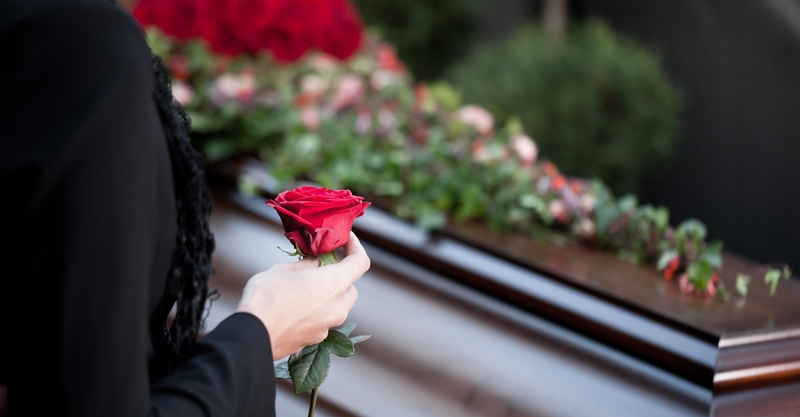 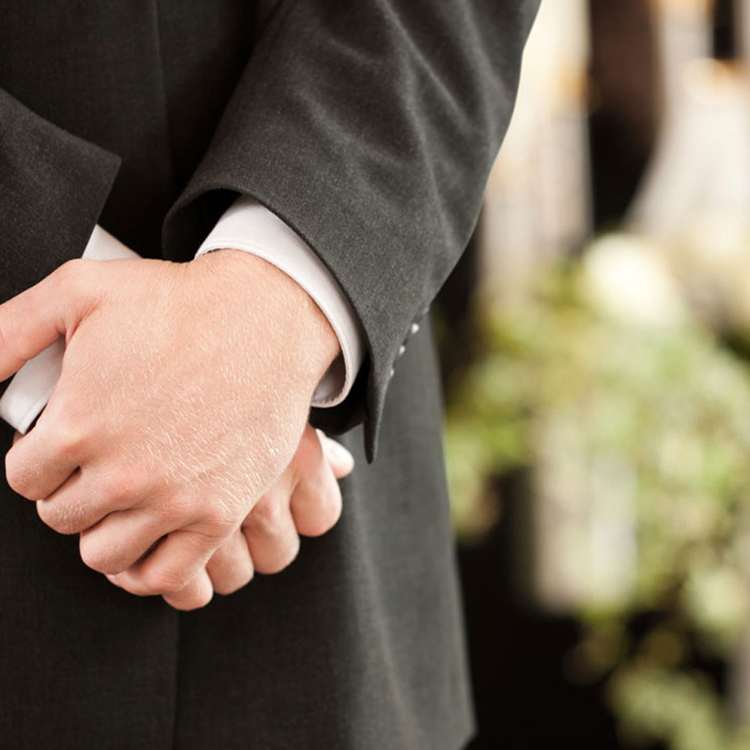 Our professional and caring staff are dedicated to working with your family to provide assistance in selecting high quality and affordable funeral services.